The film opened on March 10th at SXSW (South By SouthWest)… not sure when (or if) there is going to be a mass US release, but I’m sure there’s a lot of people out there that want to see this movie (myself included). Anyone see it at SXSW? How was it? 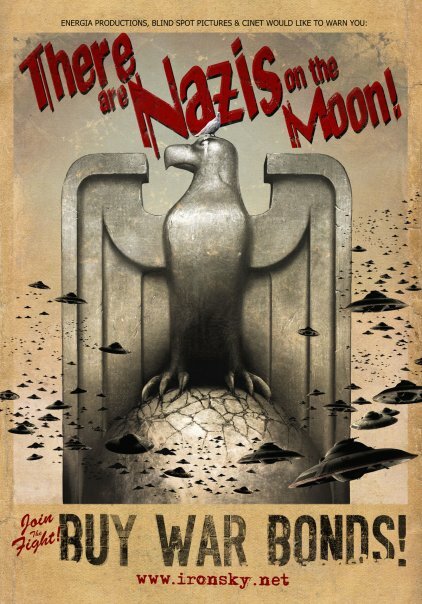 This looks infinitely better than that Nazi-werewolf-FDR movie. AAAAAWWWW YYEEEEAAAAAHHHH!!! I’m totally watching this. I also want to see this movie, a lot. this is right up there with abraham lincoln vampire killer. win status achieved. Definitively to be seen !! makes a nice complement to John Carter of Mars. all i can say is that i am NOT paying to watch this.